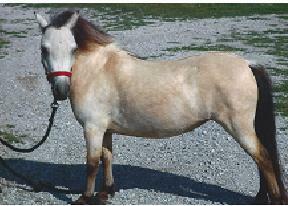 Many people are switching to miniatures because of the ability to still enjoy having horses without the cost associated with maintaining a full size horse. 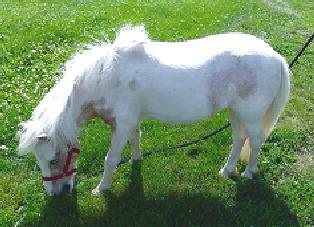 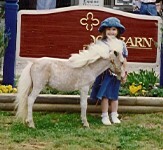 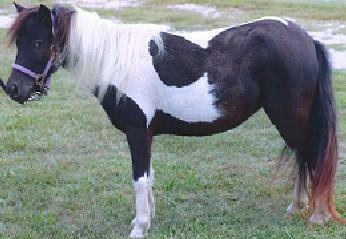 Miniature Horses make excellent pets, companions, show horses in halter and performance , and theraphy animals. 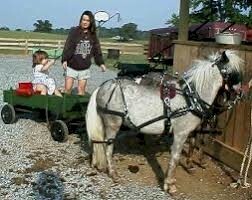 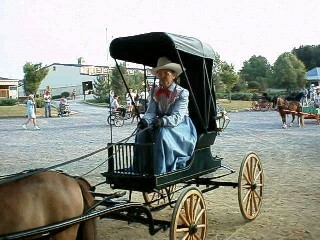 Riders are switching to driving miniature horses in carts or wagons. 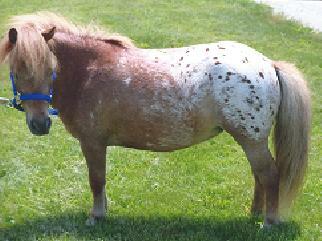 Miniature Horses also need much less pasture, food,and less expensive shelter. 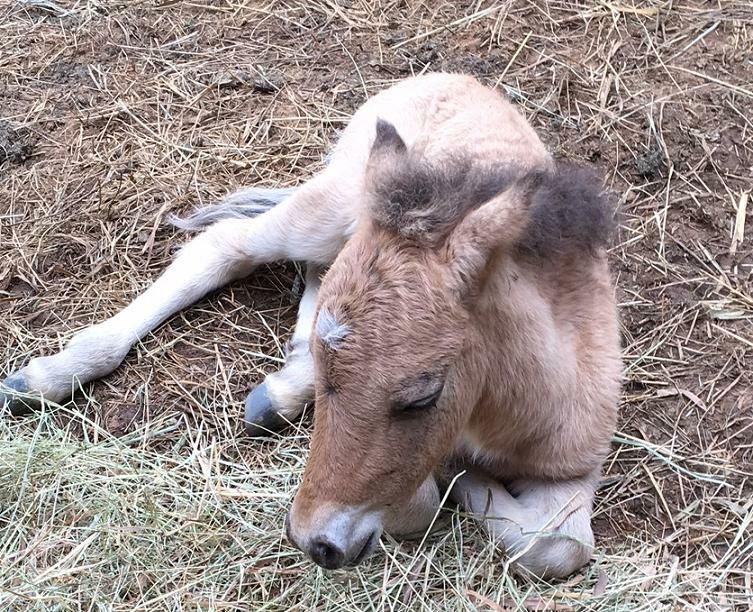 Horses above from Rocking Horse Ranch MO, LLC, The WCMHR 2018 Best Miniature Horse Farm judged on photos submitted with registrations. 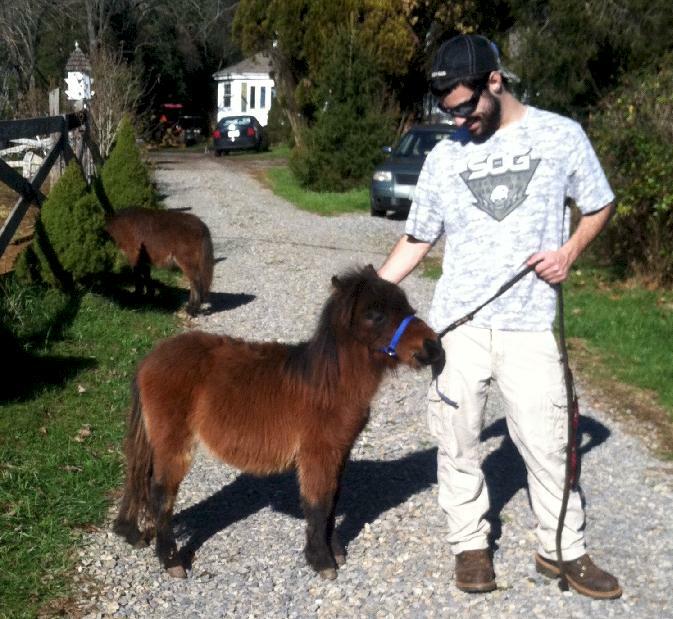 Miniature Horses can be enjoyed by people of all ages!